Streaming Pulse Media Services | Streaming Pulse Inc.
Reseller Services Start Selling Today! Everything you need for professional services! Get Started Now! Get your tv radio station online now! 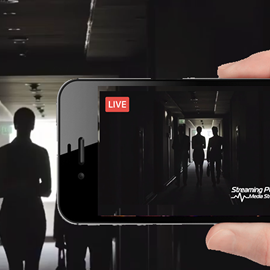 Deliver live stream broadcasting with any platform to any device. Shoutcast, Icecast, Wowza media servers. Build the best streaming with us! Our services include: Wowza Live Broadcast Streaming, Online TV Station, IPcamera, VideoAudio Transcoder, nDVR, On-Demand, Video recording, Video Conferencing. SHOUTCast V1 V2,Icecast V2 KH AutoDJ. High quality servers located in USA Europe. Dedicated 10Gbps Streaming Fast and Secure Network! SHOUTCAST + ICECAST + WOWZA STREAMING FEATURES. In addition to the standard features like free AIO Radio Player with 6 free pre-deﬁned skins with options to compile your own, we offer, CSS3 Transitions, SSL certiﬁcates from the Stream Lock, Premium Video Players, Radio AutoDJ, Mobile Players, Multi channels, Adverts Manager, HTML5 Audio API, Facebook Radio Player, Track Listen History, Real Time Statistics & Reports, Stream to Port 80, Wowza Player, Free Software for Broadcasting and much more. Deliver High quality Live Streaming content with customizable software services ShoutCast IceCast Hosting Live Streaming Broadcasting With Any Platform To Any Device. Your free, fully functional trial of your Radio Audio and Tv Video Streaming Server. Sign up for your 7 day FREE Trial and Start Streaming in 60 seconds. No credit card required. Wowza Media Streaming Services Find out more features of video with our stream server! Stream hosting packages provide top quality server hosting with unlimited resources. All of our plans are carefully tailored to your needs. 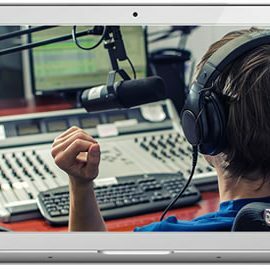 On top of the standard features like free AIO Radio Player, ShoutCast Icecast SSL, Wowza Stream Lock SSL, Premium Video Player, Facebook Radio TV, YouTube Radio TV , 24/7 technical support, Live Help, Phone Support, 99.9% uptime, etc. 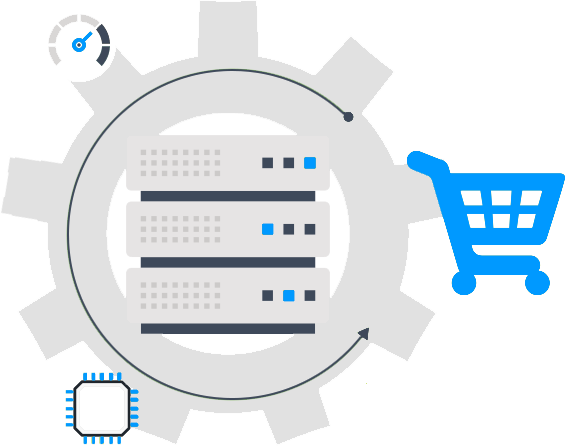 We add our own custom curated solutions to make your streaming server faster, safer, dependable and better supported than anywhere else. Transform Your IP Camera into a 24/7 Live Stream. Pull RTSP Streams from Any IP Camera + stream your IP camera video feed with Streaming Pulse to your website for viewing on any device. 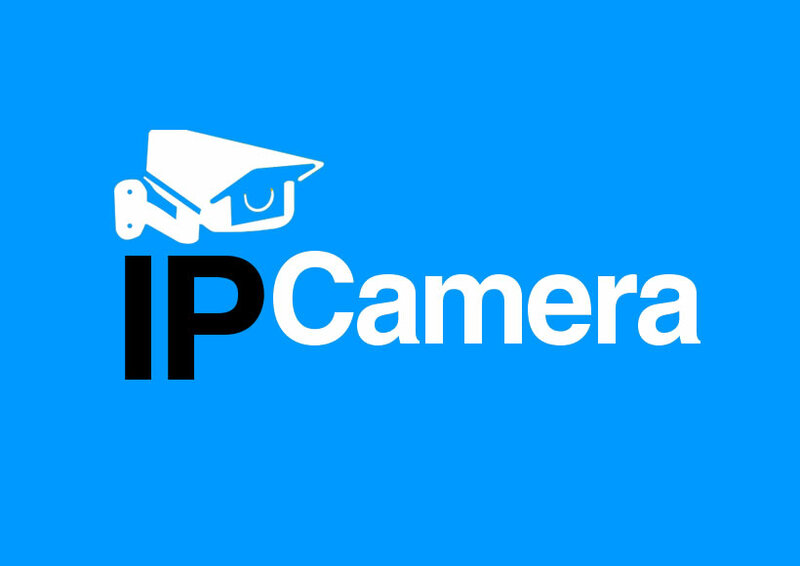 IP Camera: The solution to stream live HD quality videos to an iPhone, iPad or simply to a desktop such as a PC or Mac. 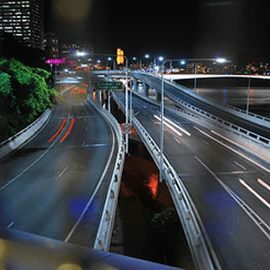 Security, surveillance, zoo cams, doggie day care, road conditions – IP cameras are used in a variety of ways as static feeds for 24×7 monitoring. 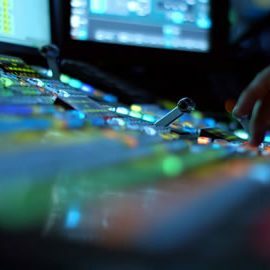 Live Audio & Video Transcoding-nDVRLive streaming workflow more efficient with transcoding. 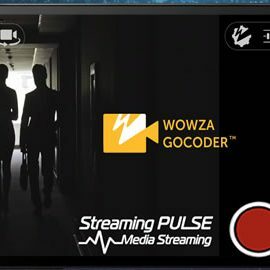 Deployed on the same hardware with Wowza Streaming Engine™ this audio and video AddOn allows you to transform incoming live streams from encoders, IP cameras, IPTV headends and other live sources to H.264 for delivery everywhere.Input: we accept all major protocols and codecs. 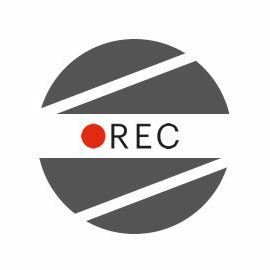 Transcoding: Audio and video transcoding technology re-encodes and converts one file format and bitrate/resolution to another (or many others) Output/Playback:all playback device formats for universal compatibility across device types and bandwidths. 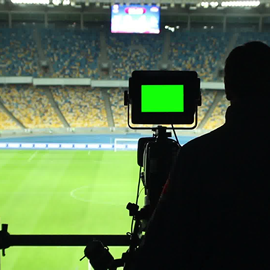 Live nDVR media server software provides the ability to record a live stream while simultaneously allowing users to play, pause, resume, and rewind the recorded stream. You can conﬁgure settings and properties to control the archive strategy and availability of the recorded streams. 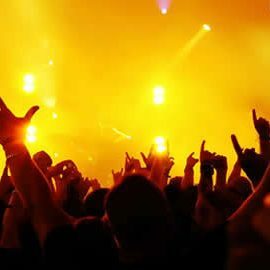 Broadcast Live Events to Any Device from Wowza Streaming Engine™. It is a proprietary data and media server from Wowza Streaming Engine™ data to and from the connected users with live web FLV player installed.Flash media server software lets you capture and stream live events directly from any encoder or IP camera. Share your live stream with your viewers or archive it for later viewing.Streaming Pulse provides you with Flash Media Server streaming hosting services at reasonable prices.Live Streaming allows a user to broadcast a live event in real time on the Internet.This capability is one of the most unique and exciting applications of streaming technology.We can handle any scale production from public radio/television web broadcasts to private boardroom meetings, sports events and shows.Wowza Streaming Engine™ supports media protocols forAdobe®, Flash®, Apple® iOS, Microsoft® ,Silverlight®, Apple QuickTime™, Android™. Build an Online TV Station with Flash Media Interactive Server (No Encoder Required). 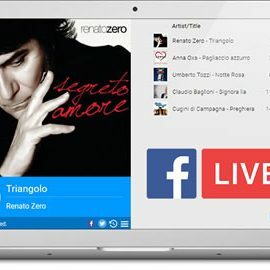 Set up a custom playlist of live or pre-recorded audio/video content and broadcast it to viewers in realtime 24 hours a day, 7 days a week. For example, you could create an Internet TV station and publish the stream to a Flash. Broadcast your own internet TV station using the latest features of Flash Media Server HD quality video. Easy-to-use interface. 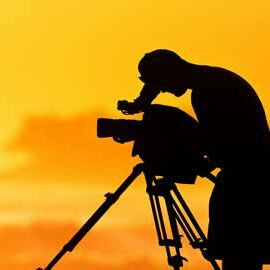 It is now possible to set your encoder to publish to the live stream and your TV Station service will automatically switch from Playlist to Live Streaming without disconnecting viewers! 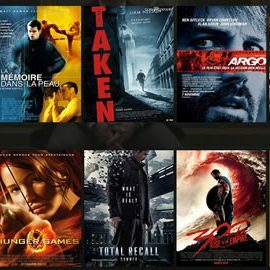 Vod is a type of audio, video or movie service in which you can create your own playlist. 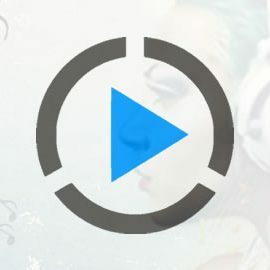 Ondemand means that viewers can click on a video link and actually watch it either immediately on the website or as it progressively plays in their media player. Flash Media Server is the latest, technology for audio and video streaming solution. 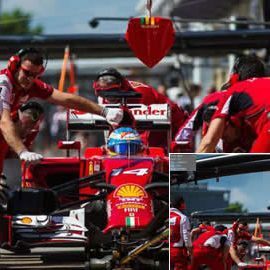 It delivers full high definition in a clean interactive format with H.264 RTSP and RTMP protocols. Streaming Pulse Flash Media Hosting Services are compatible with mobile platforms such as IPhone, Android, BlackBerry,IPad and Windows Mobile. Traditional players like Quick Time player and VLC can also be used to play the video and audio files via RTSP/RTP protocols. 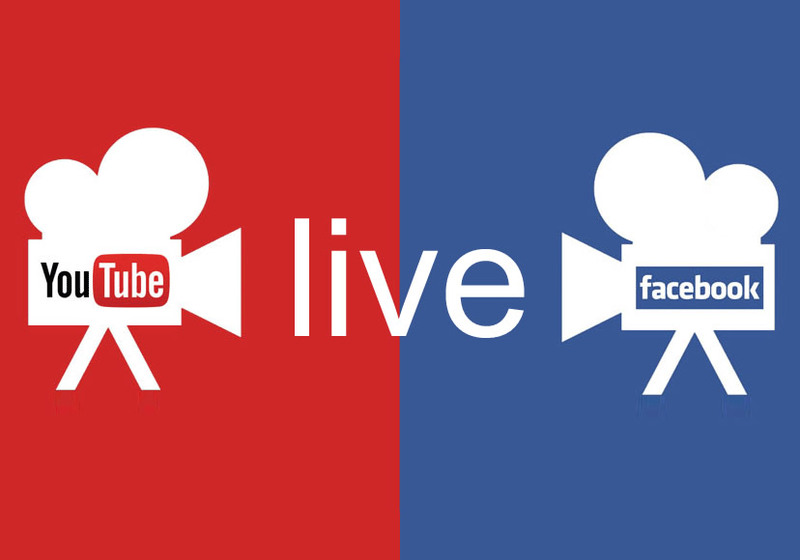 With our services you can NOW send live streams to YouTube Live, where your audience can tune in and watch your live event from anywhere in the world. Streaming to YouTube Live requires that you have a Google account and that you are set up in YouTube to broadcast live streams. An alternative way to distribute your LIVE content to the world! Our server NOW allows you to send live streams to widely distributed destinations. 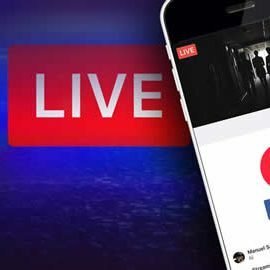 For example, you can send any of your desired live streams from our server and broadcast directly to Facebook Live; allowing your viewers to tune into LIVE videos anytime, anywhere using their Facebook account. 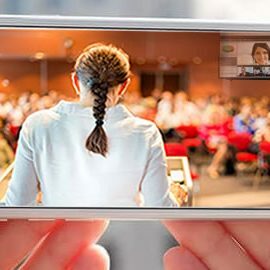 HD Video Conferencing, Video, Audio, Text Chat: Connects Your Entire Organization for use in social media, business, education, government, and many other industries.This application allows users to text, video and audio chat with each other.There is also the ability to go into a private chat with two users by having one user invite the other. The invited user can either deny or accept that invite. Streaming Pulse delivers incredible quality and scale at 50% of the cost of traditional business video conferencing solutions. Bitrate configuration to optimize streams for changing network conditions. Stream Authentication Protect your streams, networks, and audio/video. 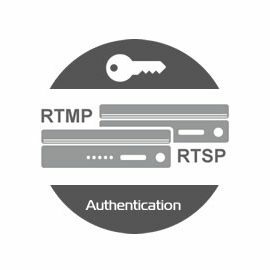 Place restrictions on RTMP- and RTSP-based publishing, allowing publishing from only specific IP addresses. This prevents unauthorized computers from streaming through your Streaming instance. Hotlink Denial controls the html container only. Hotlinking is another word for embedding. Hotlinking denial protection with locked domain. StreamLock is a security option for network encryption that provides near-instant provisioning of free 256-bit Secure Sockets Layer (SSL) certificates for use with Wowza media server software. 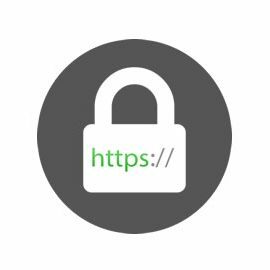 StreamLock-provisioned SSL certificates provide the best security when used with Real Time Messaging Protocol (RTMP) and they can also be used for secure HTTP streaming (HTTPS). 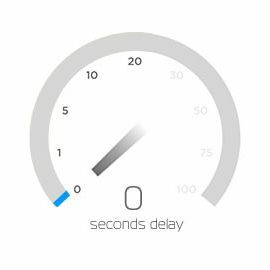 Low Latency in a network, latency, a synonym for delay, is an expression of how much time it takes for a packet of data to get from one designated point to another. The latency assumption seems to be that data should be transmitted instantly between one point and another (that is, with no delay at all). The contributors to network latency include propagation,this is simply the time it takes for a packet to travel between one place and another at the speed of light. 360° devices and players allows anyone to stream high-quality, immersive video experiences to local or global audiences. 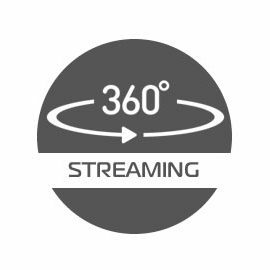 Deliver 360° streams to massive audiences on top platforms, such as Facebook Live, Periscope, Twitter and YouTube Live. Browser-Playback Compatible. High-quality, live 360° video in most modern browsers. 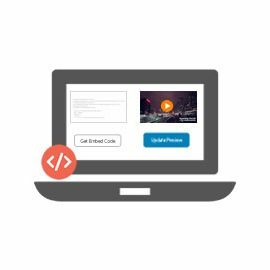 An adaptive bit-rate HTML5 player for delivering optimized HD-quality video and audio experiences. Archive Live Streams, record a live stream to a file available for on-demand playback. Record an entire live webcast into a single file, segment it into multiple files for chapter replay, or start and stop recording at predetermined points for partial archiving. ShoutCast Icecast Streaming Services More features with our stream server! 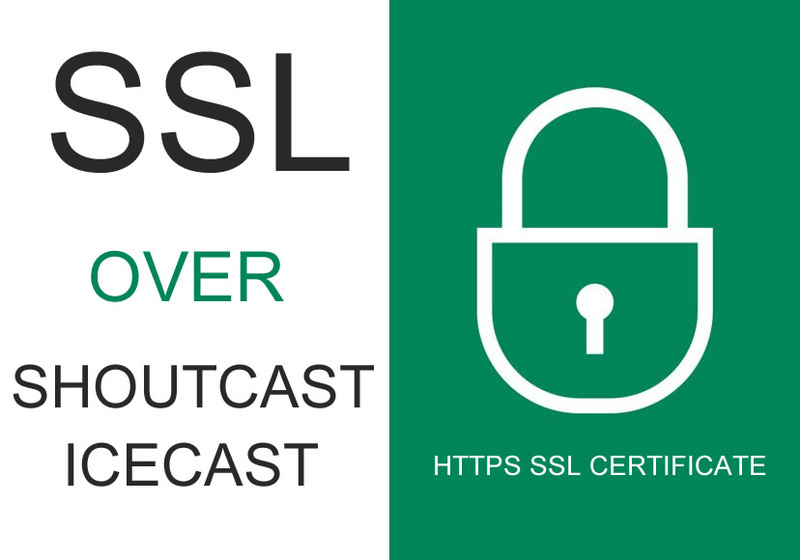 Shoutcast V1 V2, Icecast, KH and direct information from stream it self using ICY-METADATA. 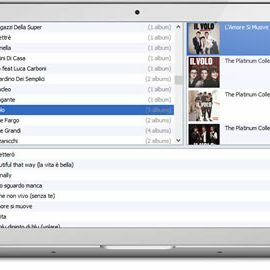 AIO – Radio Station Player comes with 6 pre-defined skins with option to compile your own. Free with any server. Extreme customization. 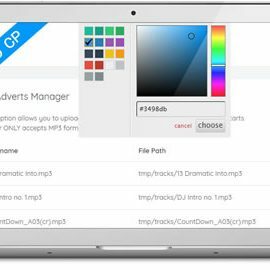 AIO Radio Player Adverts Commercials Manager. Centova Control Panel SHOUTCast IceCast with unlimited resources. We provides the most comprehensive streaming radio statistics system commercially available today. 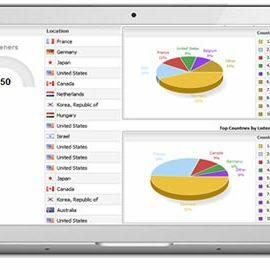 It provides information about listener trends and demographics, data transfer, track performances and popularity, user agents, listeners, usage by day, hour, week and month much more. 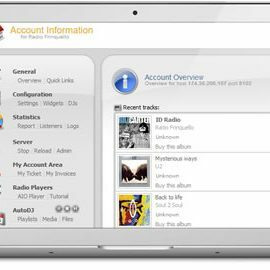 AutoDJ Support provides a complete, all in one solution for setting up an Internet radio station. In addition to providing total control over your streaming server, we also provide a comprehensive AutoDJ system. Never again do you need to rely on your own PC to broadcast your stream! When enabled, you can upload your media (MP3s, etc.) directly to the server via FTP, manage your media through Centova Cast comprehensive AJAX Media Library system and schedule your media using Centova Cast advanced playlist scheduling system. 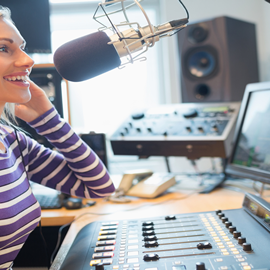 AM & FM radio stations and Internet broadcasters pro-quality media to any device with SHOUTcast, Icecast Windows and Flash Media server. 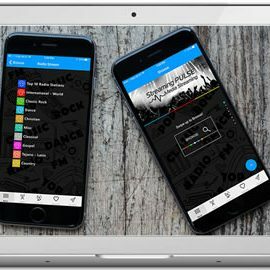 Your Business Your Solution Claim Your Smartphone Mobile Radio TV App Today iPhone iPad Android Tablet ! and have it published to the world. 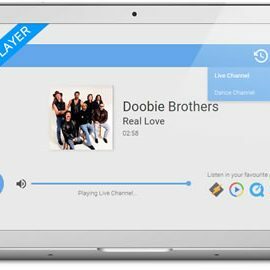 how to build your Radio TV Online Today? EASY TO USE - build your professional TV Online. HUNDREDS! - of customizable fixtures available. LIVE TV - Choose the type of TV channel you want to produce. CHOOSE - the type of station you want to run. SERVER PACKAGES - find a package that's right for you. FREE - Download and Install Free Softwares for Broadcasting. Solution for video audio streaming. Total control over your streaming. High quality servers located in USA Europe 99.99% Solid Up-time Guarantee. All our servers come with DDoS protection up to 10 Gbps. We keep up to 30 daily backup copies of your server, and 7 days accordingly. We Offer 24/7 Premium Support via Phone, Live Chat and Email. Statistics of your stream, listeners, usage by day, hour, week and month. Professional and easy to use managing Wowza Streaming Engine.